Understanding grammar will help you on your way to foreign language fluency. 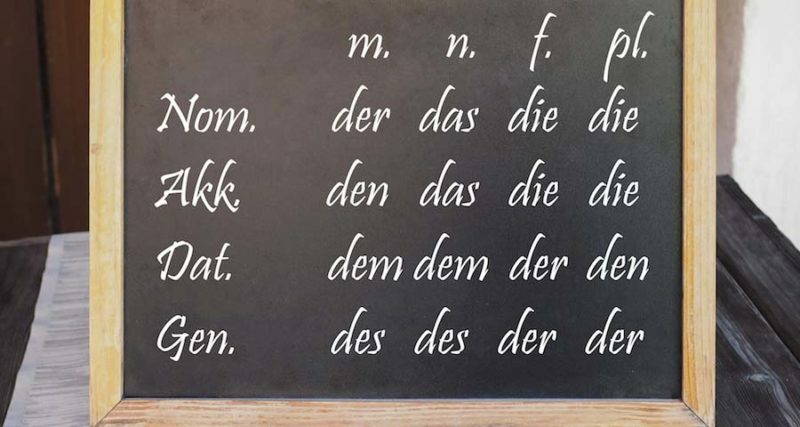 Similar to English, the German language uses nouns that may have definite or indefinite articles. These are “the” and “a”, respectively. Unlike English, however, German nouns often appear with their articles. A summary of declension for German articles is provided below.